Joss Whedon is coming to HBO. This week, the network announced the network has ordered a new TV show from the Marvel’s Agent of Shield creator called The Nevers. Whedon will write, direct, and executive produce The Nevers for HBO. A premiere date has not yet been announced. What do you think? 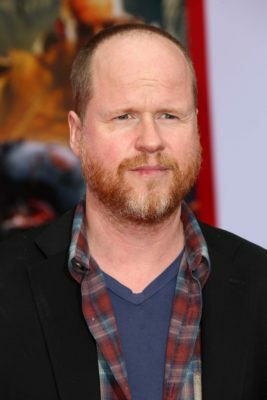 Are you a fan of Joss Whedon’s work? Will you check out The Nevers? More about: HBO TV shows: canceled or renewed?, The Nevers, The Nevers: canceled or renewed?